I’m in the lovely city of Porto, northern Portugal, for Simplesmente Vinho 2016. 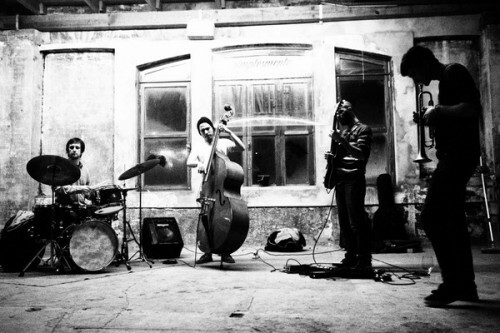 Held over this weekend at the Convento Monchique, an impressive run down Manueline building that is in the first stages of being restored, it’s a two-day festival of small, authentic wines combined with food, art and music. 60 producers are attending this unofficial ‘off fair’ from the larger Essencia do Vinho event that’s also taking place this weekend in Porto. Essencia are apparently unhappy that Simplesmente is piggy backing on their event, but I reckon the critical mass that having two events in town creates will lure people in more effectively from afar. And by the sounds of things, Essencia is rammed, so they probably aren’t losing too many customers or producers to Simplesmente. I track the Portuguese wine scene quite closely, so I was surprised to see so many producers on the list whose wines I didn’t know. 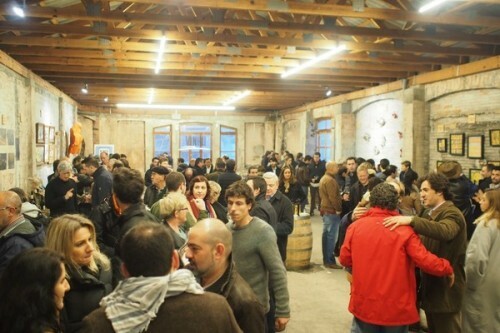 This is surely a good thing, showing the dynamic side of Portugal’s wine culture. 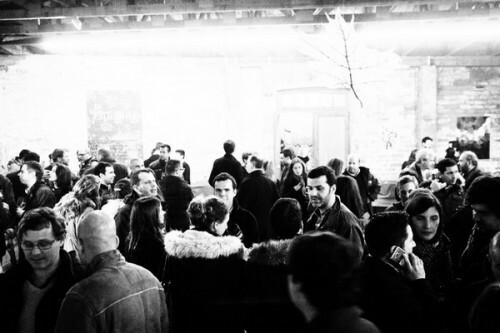 Included in the mix are a dozen or so Spanish producers, too, and I made some interesting discoveries here. 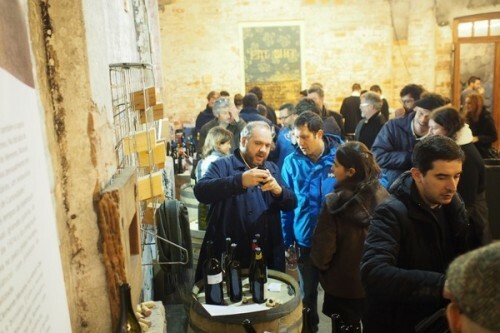 This isn’t a natural wine fair, but many of these producers are working more naturally and would probably fit into the unofficial natural wine definition. Some discoveries. I really liked the wines of Luis Seabra. 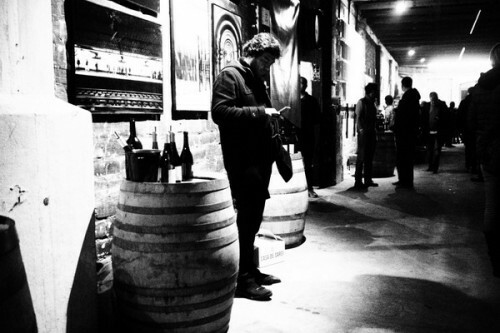 The ex-Niepoort winemaker set out on his own at the end of 2012, and his first vintage was 2013. 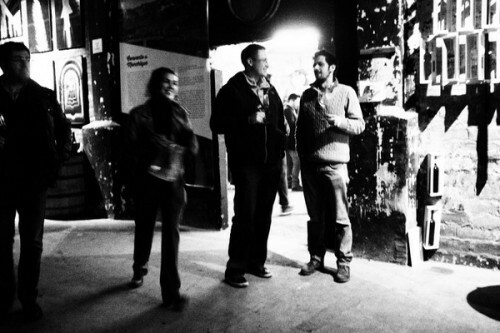 The Granito Cru Avlarinho 2014 is serious and delicious, raised in 2000 litre foudres. 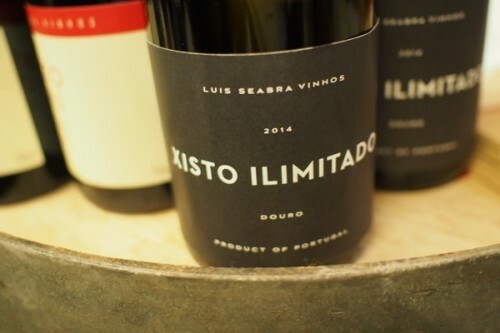 I also loved the Xisto Limitado 2014, which is a Douro red made from 50 year old vines in lagares with stems, and it’s elegant and linear. 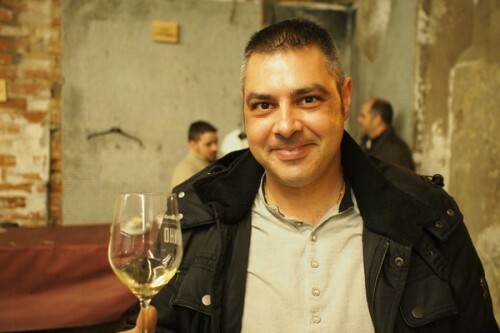 Antonio Madeira is one of the shining lights in the Dao. He’s from a Portuguese family but was raised in Paris, where he still lives and works. Since 2010, though, he’s been building up his wine business. 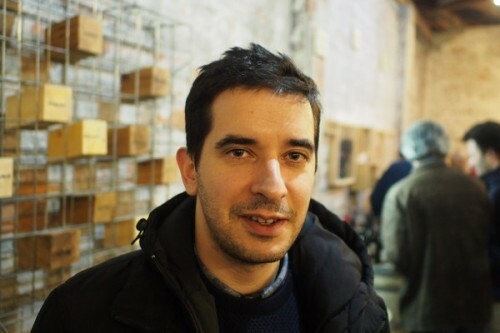 His goal has been to identify the Grand Cru sites in the Dao, manage the vineyards manually without herbicides to get life into the soil, and to make the wines naturally. The results are seriously impressive. Two single vineyard wines – Vinha da Serra 2013 and A Centenaria 2013 – were totally stunning, showing concentration and elegance. 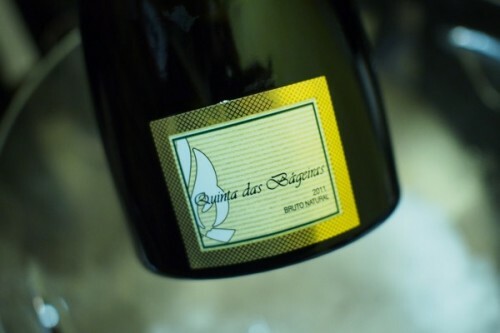 Quinta das Bageiras is a producer from Bairrada whose wines I’ve encountered before, but I enjoyed revisiting them. I really liked the Bruto Natural 2011, which is a super-fresh fizz with apple and lemon fruit. I also really liked the Garrafeira 2011, which is 100% Baga, all sleek and tightwound with classy fruit cloaking the firm tannins. It’s ripe and modern, but not too flashy, and it will age well. 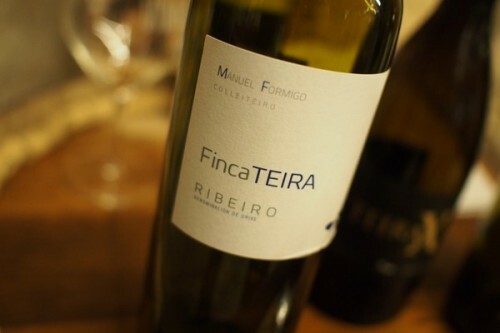 Finally, moving to Spain, I loved the wines of Finca Teira. 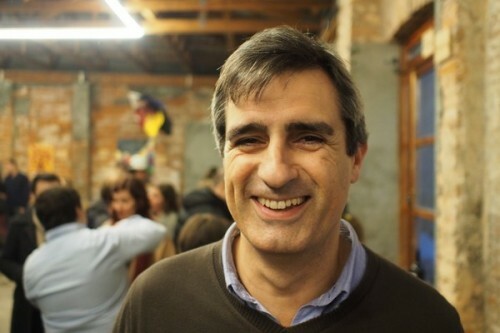 Manuel Formigo is making wines in Ribeiro, where he has 4.5 hectares of vines. The Finca Teira 2014 is Treixadura (65%) , Godello (20%) and Torrontés (15%), and it’s bright, pure and beautifully textured. Teira X 2014 is another step up, bringing together Treixadura (60%) , Alvilla (15%), Albariño (15%) and Loureira (10%) into a remarkably intense white with a lemony core. And his Cholo 2014 is a varietal Loureira, and it’s really pretty and expressive. Today I go back and taste some more. still waiting to find a wine from Portugal that I would prefer to drink over so many others in the world,at the same price point. What are your recommendations to compare with the best, in say South Africa,for example? There are so many Keith. Most of the wines coming from Douro, Dao or Vinhos Verde, will age gracefully due to high acidity and high alcohol. Look for wines between 5 to 10 euros, and you’ll be impressed. Look for wines above that, and you’ll be overwhelmed. Of course you can find good wines bellow those price tags, but probably they won’t age as gracefully. The statement of Keith is very provocativem, but…..”de gustibus non est disputandum” (you cannot argue about taste), so: I rest my case! !